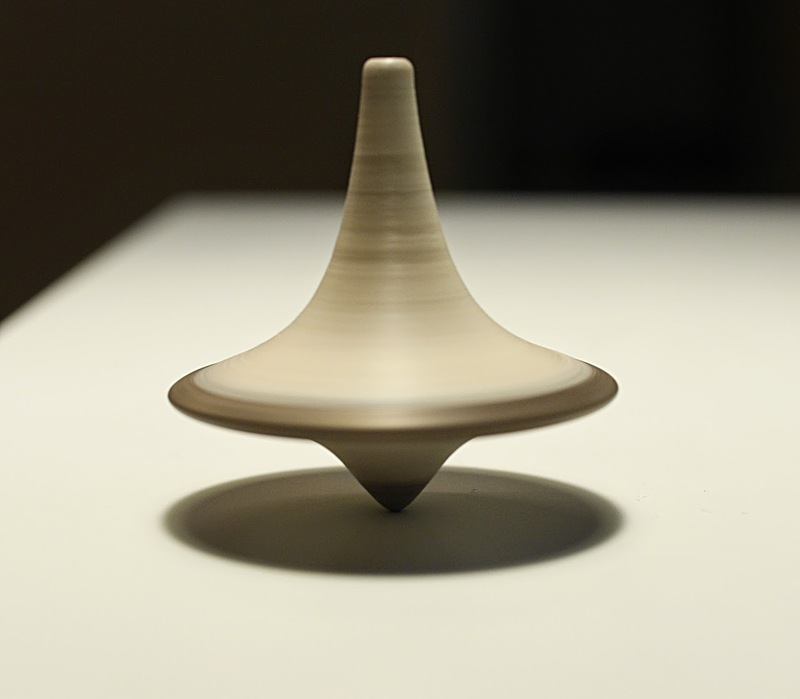 Still today, the visual quality of 3D printed objects is far from perfect. Of course, a stringy or bumpy surface does not mean the part will not work: you can get a visibly ugly part that still works well enough as a mechanical connector for example. But an artist will certainly not like it. This post tries to list the main filaments that artists would look for first. Many other filaments are listed in a former post about materials that can be printed (without artistic consideration). 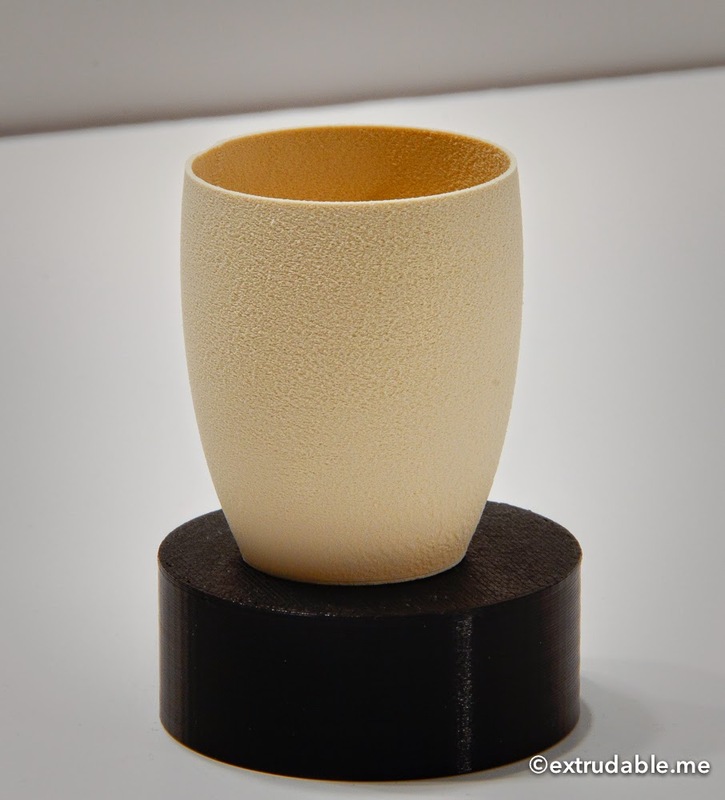 It also talks about the brand new bronzeFill filament from ColorFabb. Yes, it does contain bronze. No, we are not yet printing metal really. But certainly it is a major and very welcome addition to the list of interesting materials to 3D print. In any case artists had to revert to lengthy post-processing steps. Indeed, the printer immediate results still feel like crappy plastics, badly molded like those of the eighties or so... Even when you go extremely fine (e.g. 0.075mm), the part still feel crappy because of its small mass. And it takes so much time and fine tuning that it may be better to revert to post-processing, or to other materials as we will see. I will skip molding and casting which may be of interest to artists, but was already covered in an other article. Chemistry: vapor baths are used to soften the surface of printed objects (e.g. acetone for ABS). When carefully done, it may produce very good results. But the process is both tricky and dangerous, and the object will nonetheless always look like shiny lightweight plastic in the end. It will be harder with PLA also (see the references in my former post). Sanding: it must be done very carefully as it easily ruin the parts. Sanding means also heating very locally parts of the object, which in turn may reach temperatures where the thing melt (PLA is quite annoying here, and sanding in water seems to be a good parade). Also, sanding becomes very tricky when the object is intricate (even with an electric sanding toothbrush), so it does not apply everywhere and leave different surface finishes. Now good results can be achieved with proper care, as shown here (smooth pla to a mirror finish with progressively finer grain and finalize with liquid metal polish). Painting: It gives very good result but it requires real skills and knowledge. A good primer is interesting according the plastic (PLA is harder here because is will not react to most of the petroleum-based products). There seem to be no real answer to this question, and also because it depends on the use of the object later (eg. will it stand real life bumps and hits, or will it just stay on a drawer?). My well-printed stock print. It still looks like cheap plastic, as usual. The 3D printer container, once carefully painted and "aged" by a skilled friend. 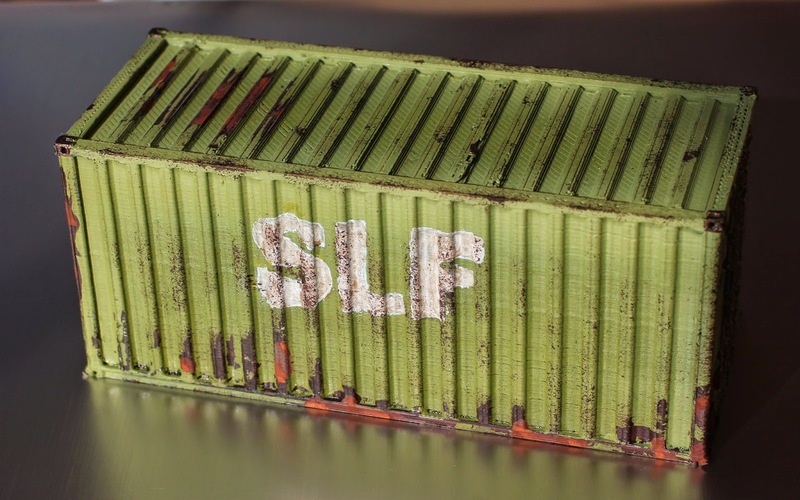 We still see some of the 3D printed artifacts on the top of the container. Years forward, Hackaday made a nice review on how to produce high quality 3D prints that do not look like they 3D were printed, see below. Wood: this original and real breakthrough came almost two years ago, with an inventor creating a wood-filled filament. There are now choices bewteen different kinds of wood or bamboo-laden filament, like the original Laywoo-D3 (two sub-versions), then the woodFill (and soon bamboo for a very fine finish). For the first time it was possible to print stuff out of the box that did look really nice to the eye! At last, it became possible to print objects that did not look like, well, 3D printed plastic stuff at the first glance. By varying temperature it is possible to push a bit further the look of the object and mimic real wood rings. 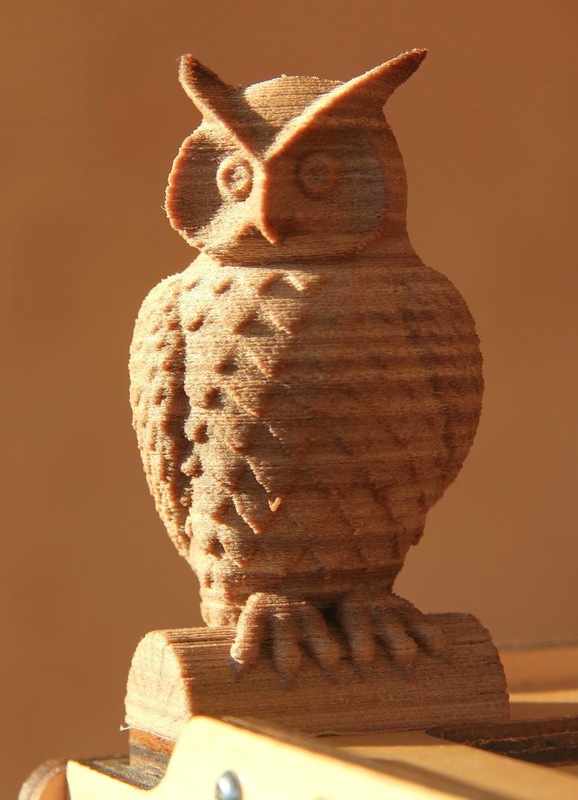 Still, note that the weight is an issue: as soon as you get the owl in your hand, you realize that the thing is certainly not made from a solid piece of wood, even though the drawback is balanced by the curiosity (printing hollow objects always puzzle people). BTW my tip: use a low infill percentage, pause the print before it gets closed and pour sand in it. Itr will add weight to the object, which in turn improves the overall subjective feeling (filling with wood is costly and inefficient). Chalk: we then got chalk (aka. laybrick). 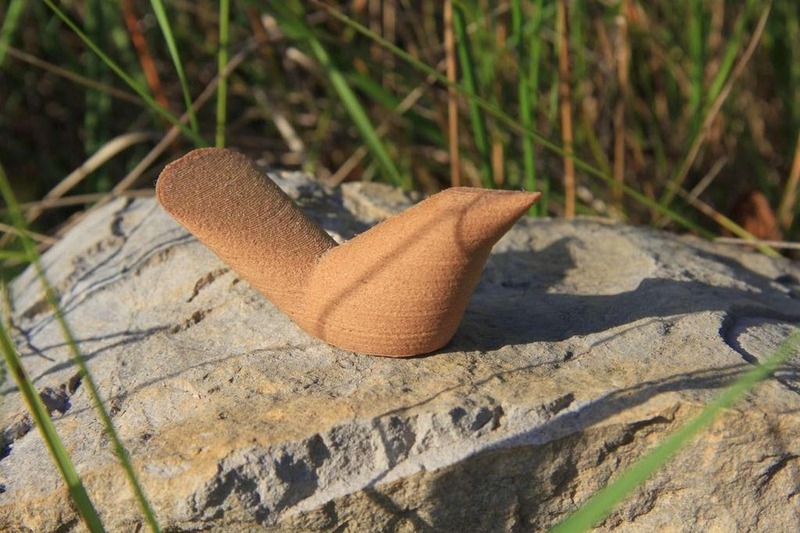 It produces beautiful objects that appear carved out of a very soft rock, which was again a huge win for artists. Note that both the wood- and the chalk-based filaments are forgiving, mostly easy to print. This is a chance given that the use of these filament is probably for artistic goals, and you do not want to ruin the part because it is tricky to print... Wood still is trickier as it carbonize if heated too much and may clog your nozzle. Now, and even more with laybrick, the deposited layers are hardly visible due to exceptional layer-to-layer bonding. A fascinating "fusing" phenomenon blends each layer to the previous (this need to be looked at very closely). 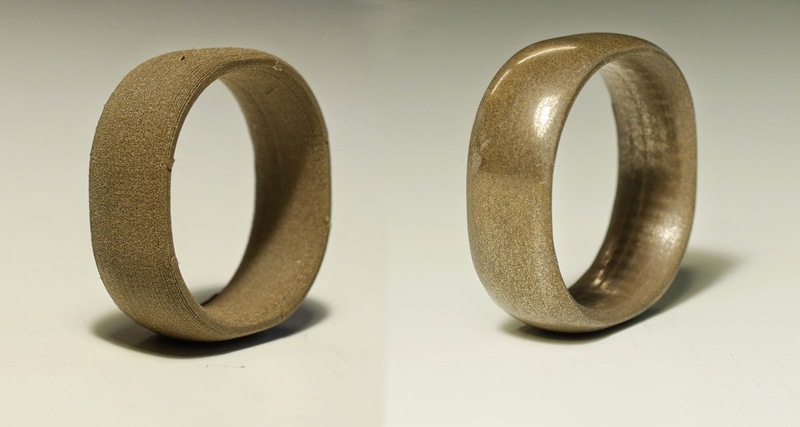 Bronze: in the last month, colorFabb introduced a new breakthrough in my opinion: bronzeFill. As the name suggests, this filament is heavily loaded with bronze particles. It was actually officially presented at the Fabcon 2014, where they kindly gave a few samples to visitors and speakers (I was part of the few happy guys). 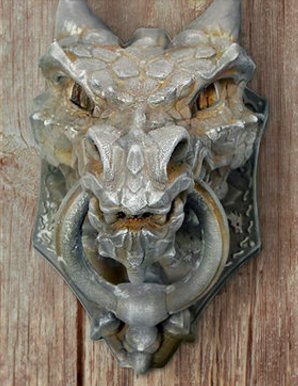 First, let me make it clear first: this is of course NOT metal 3D printing! This filament only includes (a lot of) metal particles, but it still has to be mixed with a bonding agent (like/probably PLA/PHA). The metal particles are not fused themselves during the deposition, they are just dragged along with the thermoplastic. So the resulting object will not have the usual properties of metal. Printing metal is a dream that we may achieve on low cost printer one day, but no this one! Look (before polishing): very mat. Looks like wet clay, which is already beautiful imho. Look (after polishing): brilliant! The reflection highly depends on the light and angles though. Robustness: the prints are very rigid and quite robust (they break without warning though). of bronze, at the widest height, so as to spare the expensive material. 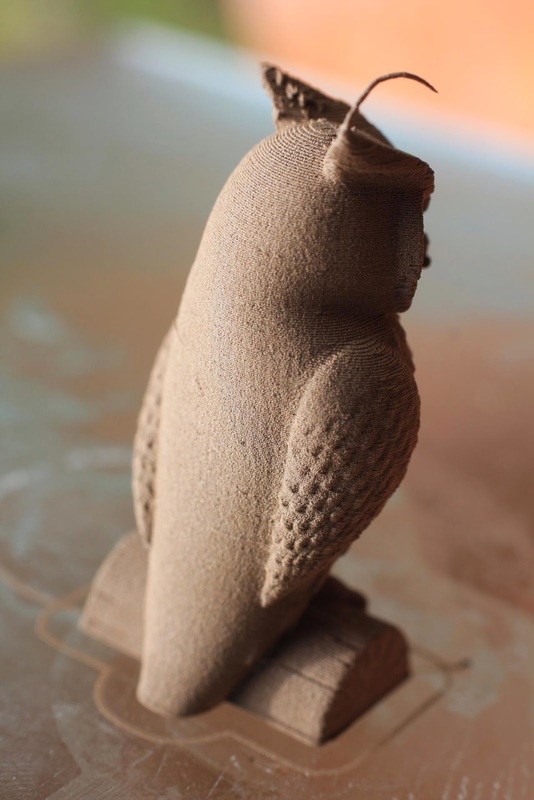 A 3D printed bronze owl. (0.18mm layers). But how do I polish all these little feathers now? Polishing is tricky: it will not stand heat more than any regular thermoplastic filament. So be careful: sand paper can melt it (and even more, rotary tools), ruining the surface. One trick is to do it under water to cool the polishing, an other is to use a cloth (like jeans) and/or metal polishing powders. Nozzle wear: this is hypothetical yet, as none could be identified after months of testing. The guys at colorfabb really know their jobs and their printers and they waited a long time before releasing this filament to make sure it would not ruin a nozzle in no time. But even if wear occurs faster with metallic particles, a nozzle is easily changed and you generally get an improvement in quality in doing so once a while (especially after the head was crashed or dropped a few times as it deforms the output). on PLA90 by Bauermaker. Wow! See also a more recent hackaday post. This material was not really meant to be for artists. 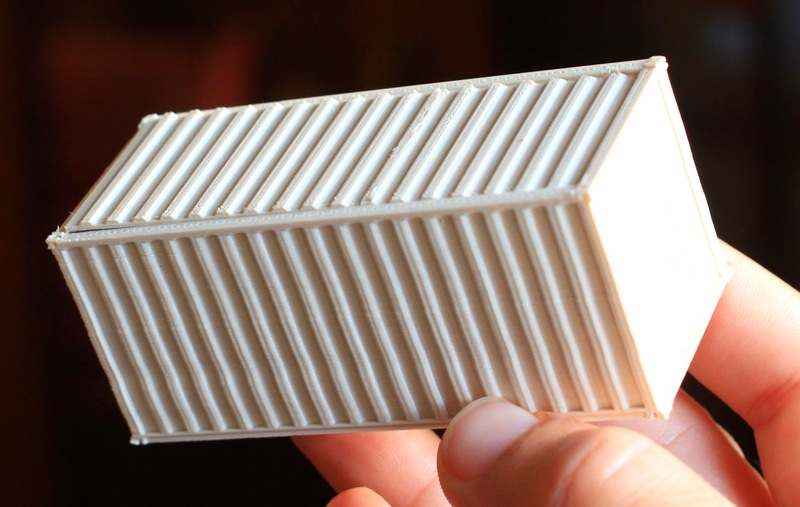 Instead, it is known for its high softening point of 90° (in place of 50° for regular PLA). As for me, I was much disappointed with it as a special "engineering material" because it is also quite softer and more flexible than regular PLA. Actually, I can dig a nail in the part easily, whereas it is impossible with regular PLA. Now, it comes in white, and it looks very matte, almost like it is mixed with some plaster of Paris in it. It also does not warp at all (nice! ), and it prints very smoothly and nicely with a excellent bond between layers. Given the image on the left, it also looks quite possible to paint it very well. And while sanding is an issue with regular PLA, it certainly helps with its higher softening point (hint: sand regular PLA under water to prevent it from melting!). All this to say that this PLA90 is an unexpected good material for artists. 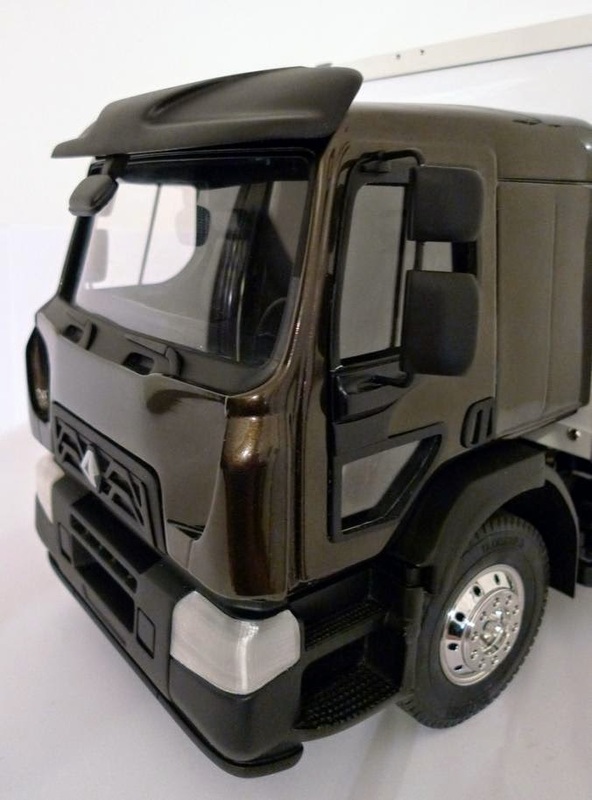 Now for the proof, Bernhart Bauer (aka Bauermaker) made marvelous objects out of it with a lot of sanding, polishing and painting (just try to guess that the truck on the left was 3D printed on an Ultimaker!). You will find more of his art on his tumbler profile, including some with BronzeFill. Worth a stop for artists. As a short conclusion: more and more filaments are available for 3D printers. Among materials mostly designed for their mechanical or thermal properties (see this post), filaments are now also designed for artists with more consideration for they visual aspect more than their structural properties. 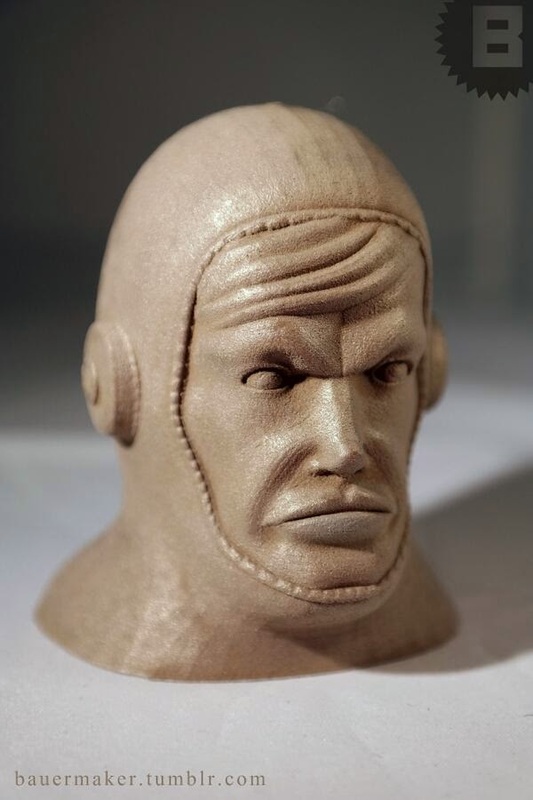 With time we get more and more choices to 3D print art objects such as figurines, vases, person with a much better look than plastic... and still on low-cost 3D printers (anyhow, high end printers will not handle weird materials!). The latest innovation in this regard comes with bronzeFill, and it is a winner. Even though it is expensive, it is certainly worth a try for every artist because it is probably the first time it gives the whole feeling of something hand made (both the look and the weight). As a bonus, it prints very very smoothly and still bonds very well with other plastics. I am sure it also open doors for a lot more filaments in the near future that will embed other metallic powders. Update (jan 2015): the latter was an easy guess. Now you get copper and brass. There are also bamboo and others kind of filament popping all everywhere for the best. You may want to keep an eye on Colorfabb "special filament" as they seems to be the most active right now, with other manufacturers getting on the train (with reason).